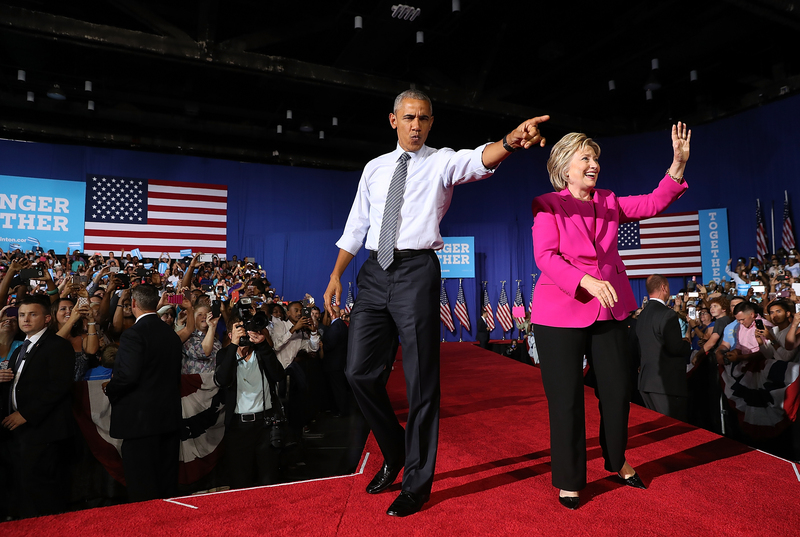 Did Hillary Clinton's private email servers jeopardize Obama? While Hillary Clinton served as secretary of state, she and President Obama exchanged emails, though exactly how many is unknown. White House Press Secretary Josh Earnest was asked about their correspondence in March 2015. “The President, as I think many people expected, did over the course of his first several years in office trade emails with his Secretary of State. I would not describe the number of emails as large, but they did have the occasion to email one another,” Earnest said at a press briefing. In January, the State Department disclosed that it had withheld eight email chains that totaled 18 messages between the president and Clinton, which will remain confidential under the Presidential Communications Privilege. Given the existence of these exchanges between the president and Clinton, though, CBS News spoke to some cybersecurity experts about whether this might ever have inadvertently exposed the president to cyberattacks. The FBI recently released records last month that detailed an interview with Clinton adviser Huma Abedin, in which she was shown an email exchange between Clinton and Mr. Obama. At first, she didn’t recognize that it was the president because he was using a pseudonym. Herbert Lin, a senior research scholar for cyber policy and security at Stanford University’s Center for International Security and Cooperation, told CBS News one can’t conclude that any communications between the president and Clinton were compromised -- because even now, no one knows whether her server was ever hacked. And Lewis suggested that if their emails -- held on her private servers -- were hacked, we would probably already know.